TCM Topical Remedies were developed by herbalist Catherine Browne, L.Ac., Doctorate Fellow (DAOM) as viable treatment options for her patients in clinic and are based on decades of positive clinical results. 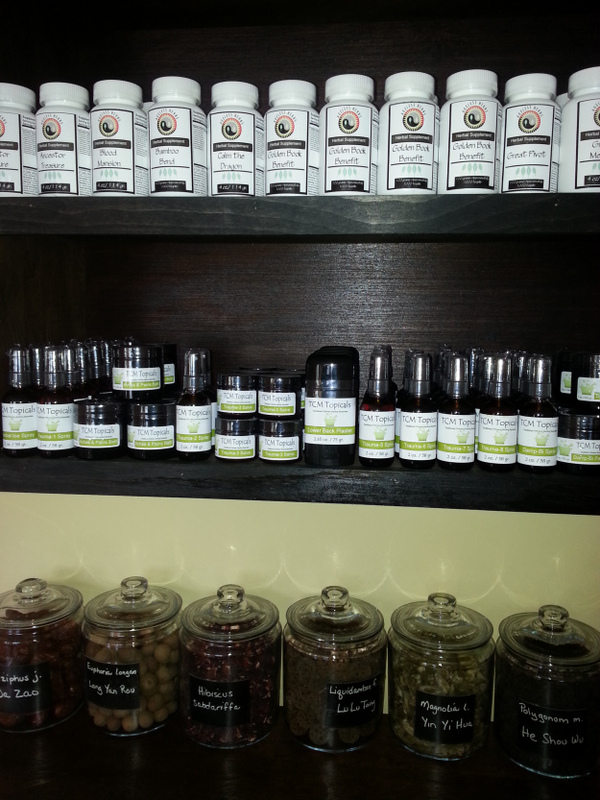 These natural healing remedies are made with pure natural ingredients in small batches insuring excellent quality. "I see a lot of pain patients who are trying to avoid using medication and Chinese medicine has thousands of years of experience applying topical herbal remedies for pain relief", Catherine explains.